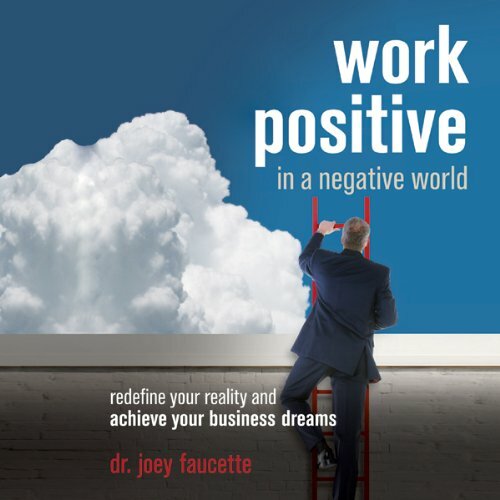 Showing results by narrator "Dr. Joey Faucette"
Successful entrepreneur and business coach Joey Faucette, D.Min, arms overwhelmed business executives, managers, and sales professionals with the five core practices to creating success: perceive, conceive, believe, achieve, and receive. Empowered by these strategies, discover how to redefine your reality and change your focus from failures to successes, losses to leverages, and the negative to the positive, allowing you to achieve greater results in business and life. Find Faith in your Work. 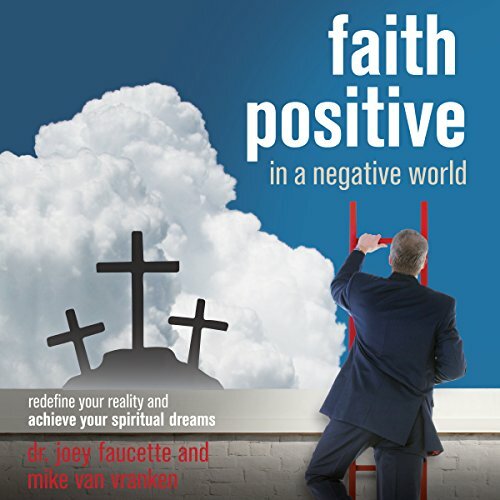 Step out of the world's negativity and become a positive Christian business person in the world as you increase your faith with greater joy at work, so you love God and others more. Are you stuck in a rut of getting up, going to work, coming home, watching TV, going to bed and starting all over again? Do you fear that the stress of working and parenting are something you have to deal with forever? And you're not sure you can do it anymore? Well, you can. Dr. Joey promises you can. He did. And he wrote this book to help you enjoy life like a child again as he does. 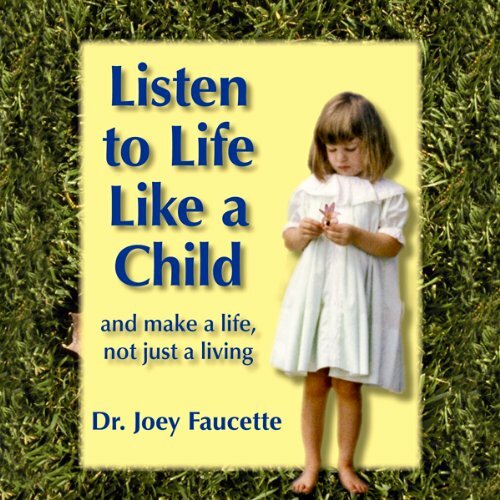 Or, as he says, to listen to life like a child and make a life, not just a living.